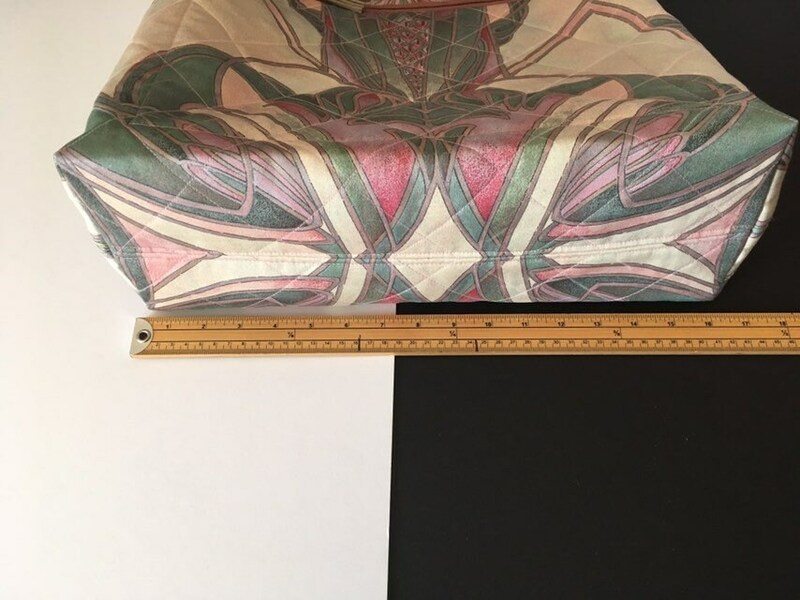 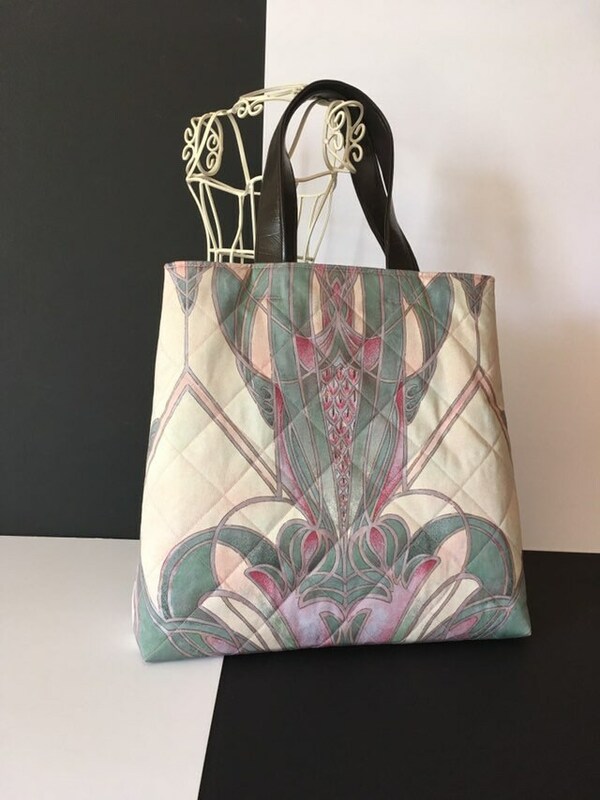 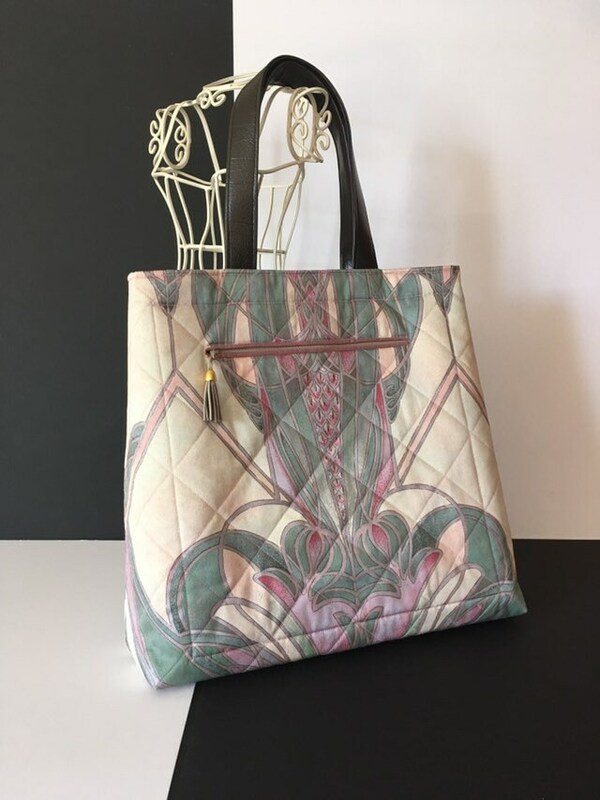 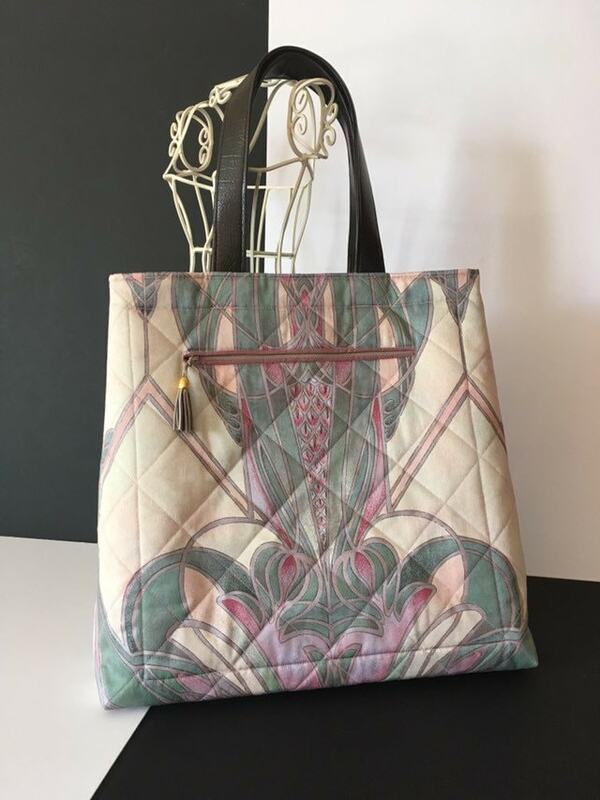 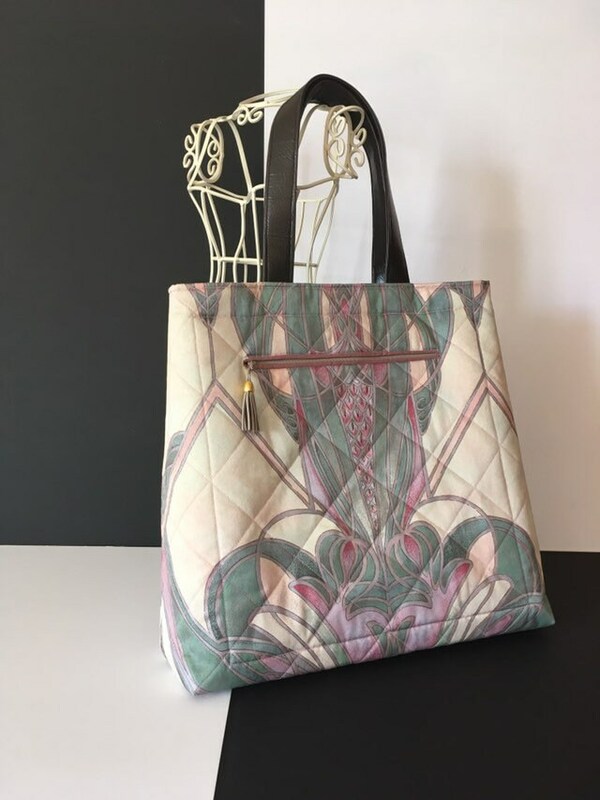 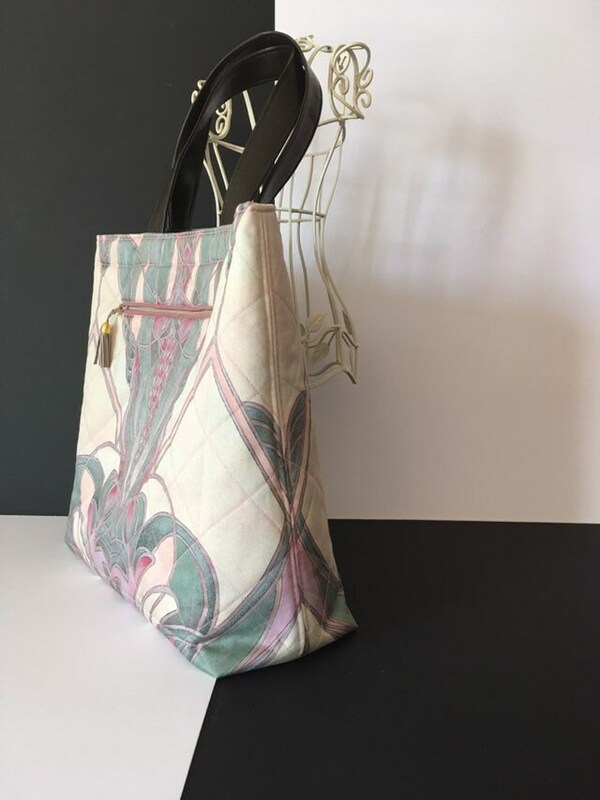 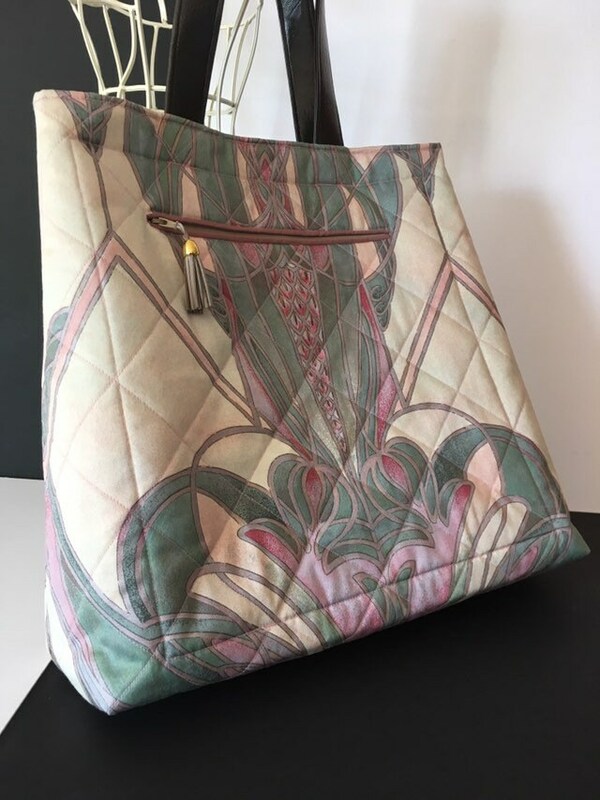 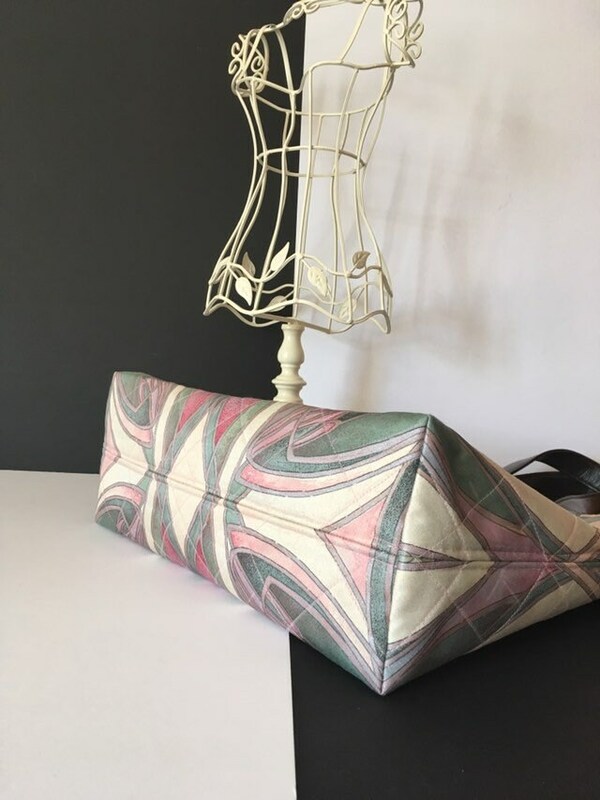 Stunningly patterned, large tote/ shopper/market/ handbag! 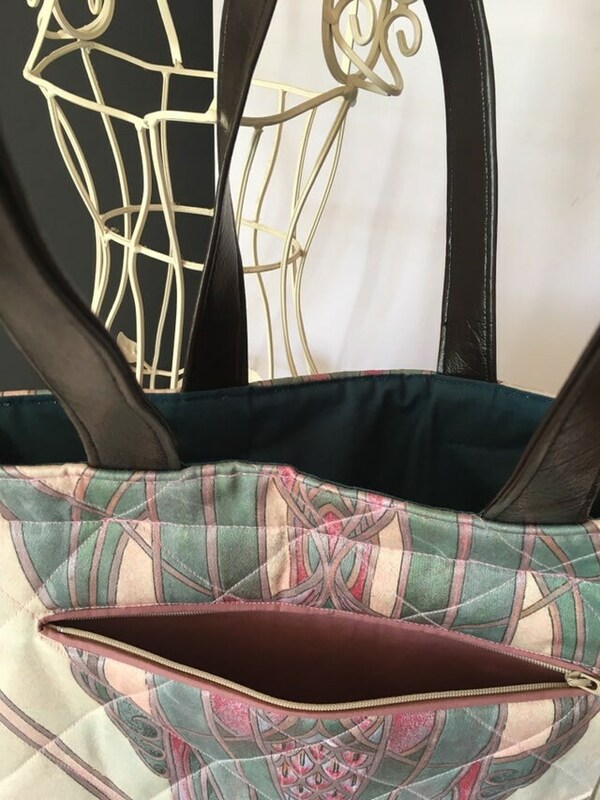 Yes, at last an all-in-one bag! 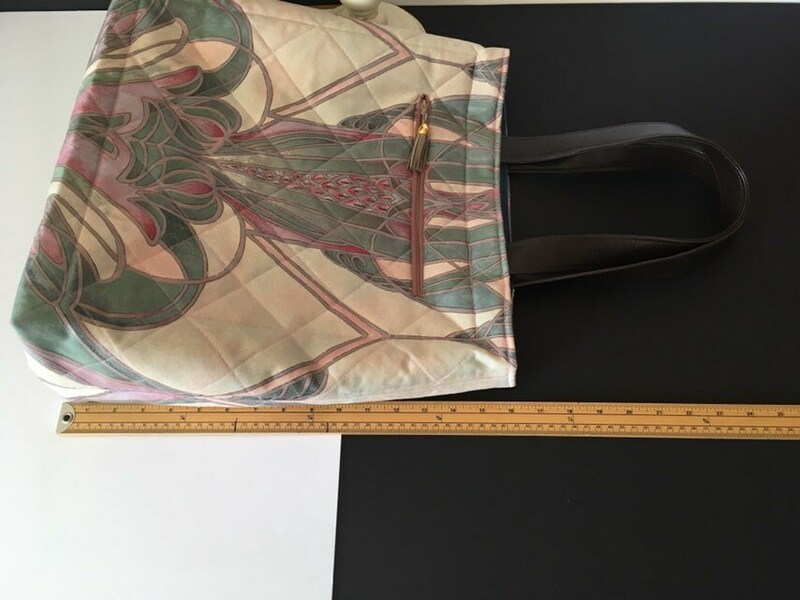 Keep valuables safe in the zippered front pocket - no need to carry that second bag.